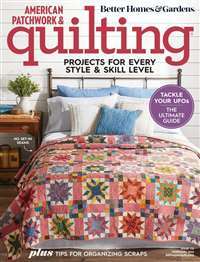 This magazine is packed with ideas and tips for all your crafting needs, including patterns (an average of 50 per issue) and easy-to-follow directions. You'll also learn what materials and techniques work best. Also included are special features and columns to guide you as you work on gifts, toys, home décor pieces and holiday crafts. 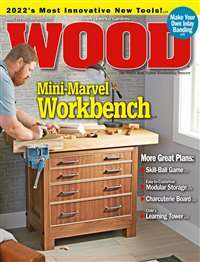 Subscribe to Crafts 'N Things Magazine at MagsConnect Canada. 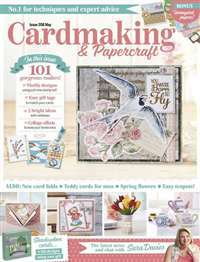 I sent away for a free sample issue of Crafts' n Things and from the moment it came I was hooked. I made nearly every Christmas ornament in the magazine! I have been a subscriber now for two years and haunt my mailbox when it is close to the time for it to arrive! I am a long time crafter - but I really like simple, straight forward instructions. The pictures are very helpful and the instructions are clear and easy to follow. I love this magazine. It can be useful to all levels of crafting from beginner to expert skill . They can give idea's for holidays and gift giving. The instructions given with each project are easy to understand. They also show a picture for each craft. All magazines are expensive ,but this one is well worth the price. 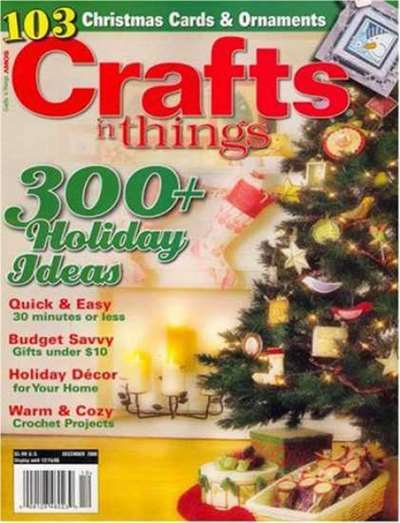 I keep all of these issues and go back once in a while to get craft ideas. 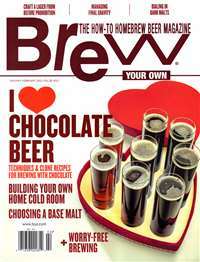 I have a subscription to this magazine ,that saves a few dollars off the news stand price. The only problem I can think of is that it doesn't often enough , I can't get enough. I have been purchasing Crafts and Things for 3 years now and i love it !! 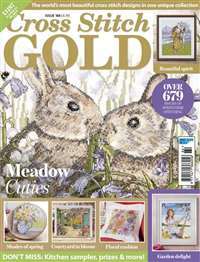 I have a Home Craft business and i found many bestsellers for my yearly Bazaars in this magazine ! They have the newest updates on new products, including info where to purchase them and also feature a help section if you need to find a product. They have single page patterns which are very easy to use and very detailed instructions for any crafter, beginner or advanced. They also feature a section with different advertisements, for example for Doll makers or Rubber Stampers. If you are a crafter and you are looking for patterns that are easy and detailed, this is it ! !